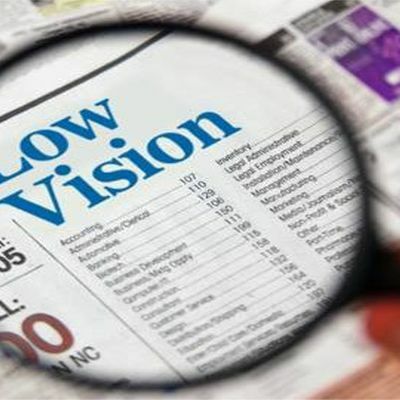 Mission of the Low Vision Support Group:We provide emotional support and sharing of information so that we can best carry out matters of daily living with our level of vision. 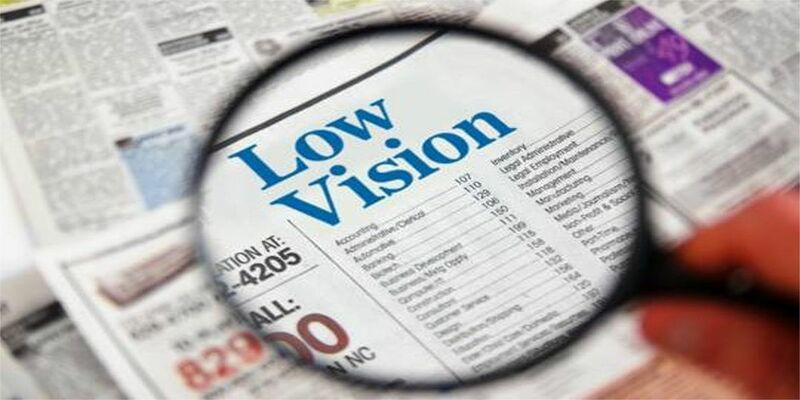 We also promote the education of the public on the needs of the visually-impaired. The support group seeks to be inclusive and welcomes anyone with a visual impairment.